kettlebell, mats, racks and other rubber coated and dipping products. develop together in the future. 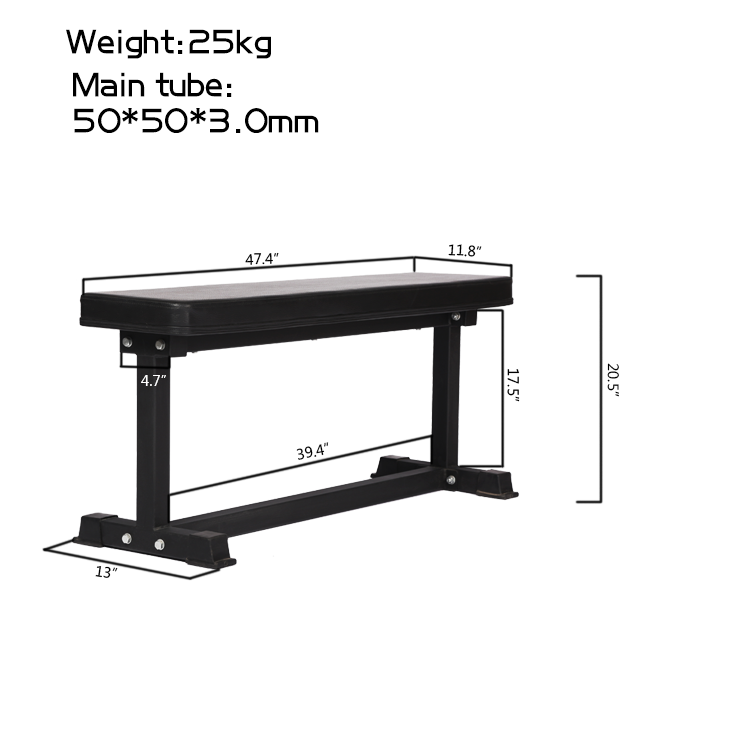 Send your inquiry to our good quality Gym flat benches for dumbbell workout and sit ups products.